This post is sponsored by Pints and Plates. As always, all opinions and thoughts are my own. You all know I’m a huge fan of delicious cocktails and drinks! 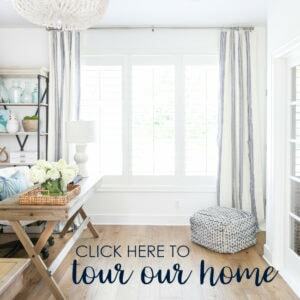 And today I’m going to share one of my latest favorites – Poolside Paradise! When we’re out at the pool, beer always seems like a good idea because it sounds much more refreshing in the hot sun than other heavier drinks. 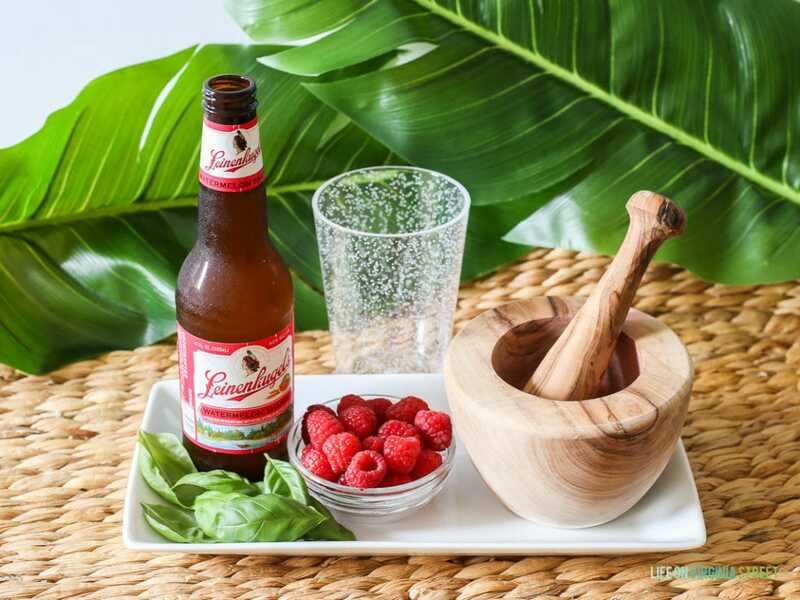 I thought it would be fun to try a unique variation on a traditional beer by mixing in some other summery ingredients. This drink is delicious and refreshing, but best of all, incredibly easy to make! 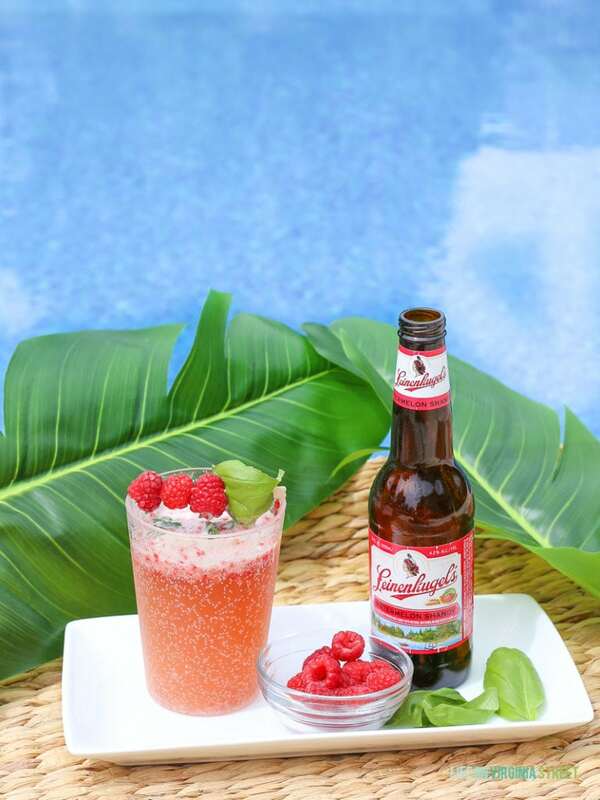 A refreshing and delicious drink, perfect for summer days by the pool! 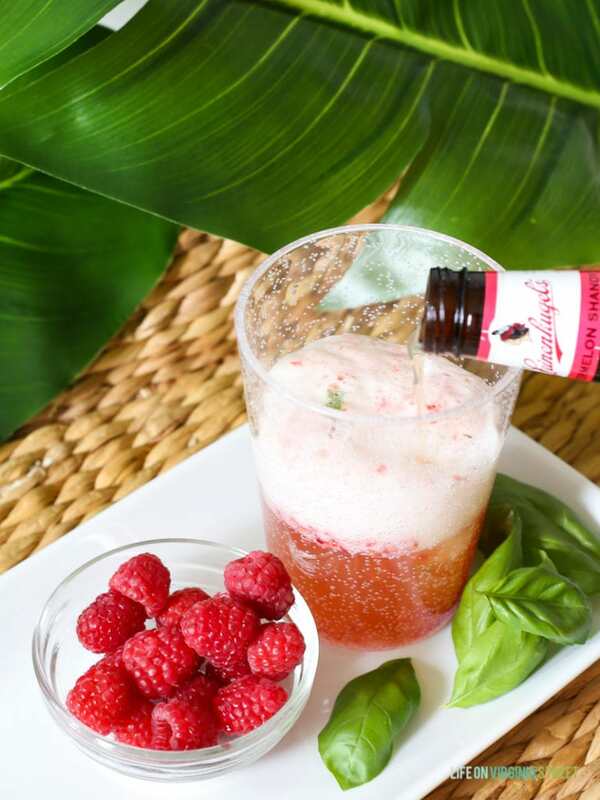 Muddle the raspberries and basil together. Add to a frozen glass. Pour in beer and stir lightly. 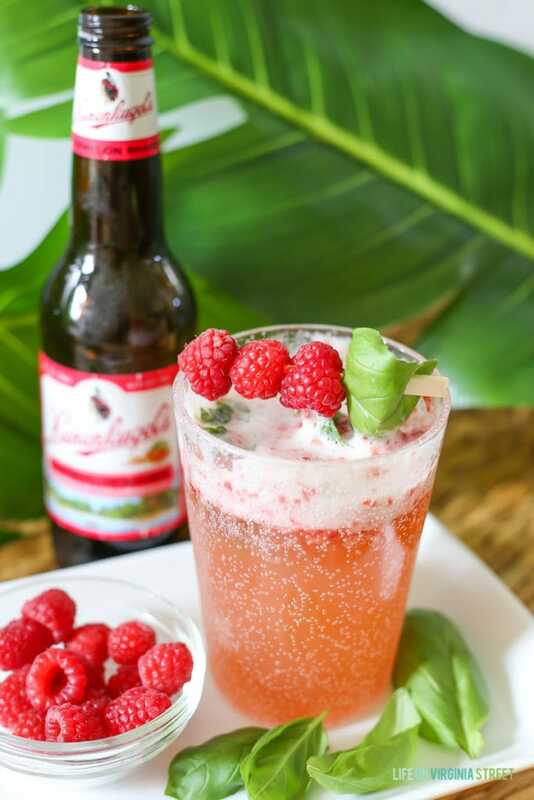 Garnish with a basil and raspberry skewer. I love that I was able to pull fresh basil from my herb garden. 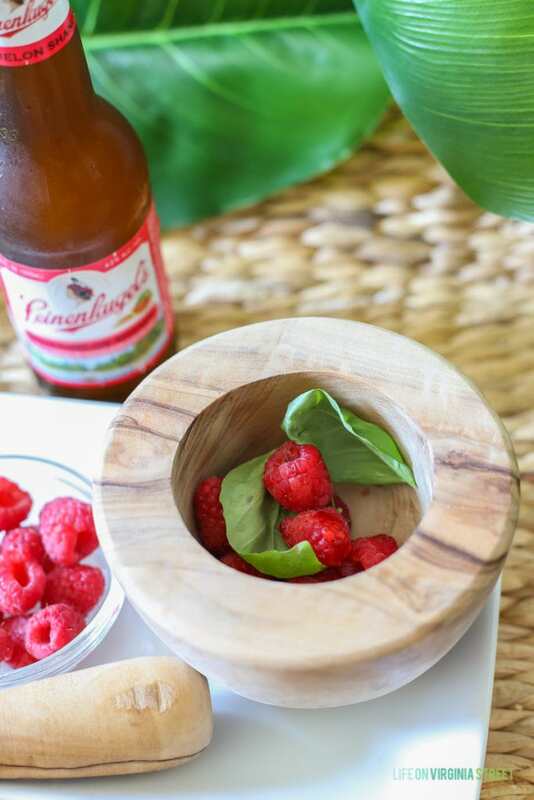 I used two basil leaves and approximately ten raspberries for one 12 oz. bottle of beer. You can vary the intensity to taste (or even strain out the seeds and basil after it has time to soak into the beer). This would also be an easy drink to make in a larger batch for a summer barbecue or party! To see even more beer mixology (and yummy food to pair with your beer), be sure to check out Pints and Plates. Enjoy!